For all its detractors, Twitter often proves the best way of discovering the latest information during crisis situations. 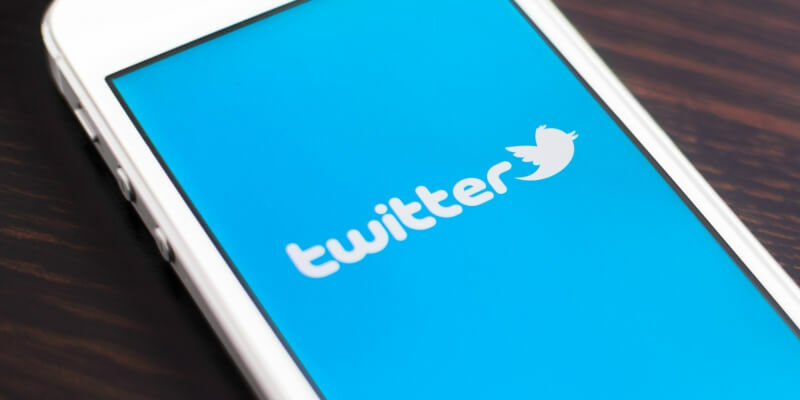 Now, researchers from Cardiff University in Wales have found that the microblogging site can detect dangerous incidents up to an hour faster than police reports. According to their findings, the researchers used algorithms to analyze 1.6 million tweets related to the London riots from 2011. They found that by looking at factors such as the location of the tweets, the frequency of those that include key words or their variants, and the timing of the messages, the system was able to identify potentially dangerous situations quicker than police sources in all but two of the events reported. “In this research, we show that online social media are becoming the go-to place to report observations of everyday occurrences – including social disorder and terrestrial criminal activity,” said Pete Burnap, a co-author of the study. The researchers stress that such methods would “never” replace traditional police monitoring systems, and would only be used to support current efforts. Social media is becoming an increasingly important tool for authorities. Police continue to use platforms like Facebook to appeal for information about crimes, and it now seems that Twitter could be the fastest way for law enforcement to identify situations before they get out of hand.